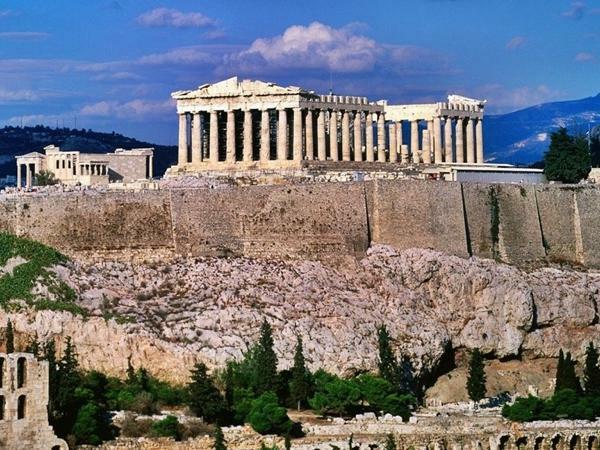 Traveler Review for Private Tour in Athens, Attiki, Greece by Tour Guide Nota S.
About Nota S. Message Nota S.
We highly enjoyed our day with Nota. She took us on an amazing tour of the Parthenon and the Acropolis Museum. She was punctual and attentive to our needs. She also gave us insight into the local mindset and history. We had a great day with her!